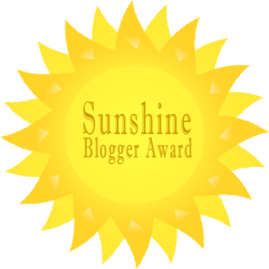 This time we have a bit of a special blog entry, since to my delight Emilia on the Roadnominated my blog for the Sunshine Blogger award. Thank you so much my dear, it is much appreciated! 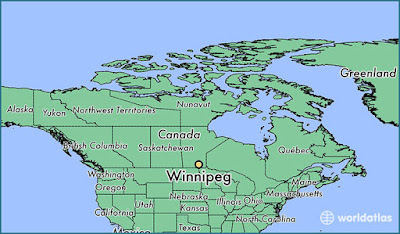 1) What is the first thing you usually start missing from home after having been gone for a long time?